...And this is me, dancing! 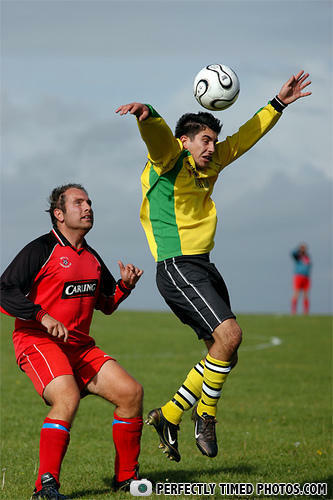 Ed Grimley plays soccer, I must say! Turn, pause, kick, pause, pivot, step, headbutt. Is that spider man in the background? i am kung fu man!